THE SSC EXAM PATTERN FOR 2016 IS CHANGING. THE PATTERN IS STILL NOT DECIDED. YOU CAN CHECK OUT OUR ARTICLE HERE. AS SOON AS THE PATTERN IS FINALIZED, WE WILL CHANGE THIS ARTICLE. 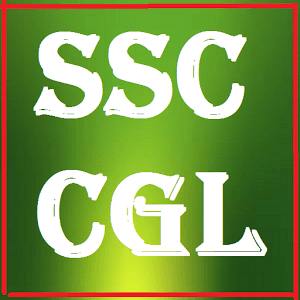 The selection process for SSC CGL exam consists of two exams: Tier 1 and Tier 2 exam, both of which consist of objective type and MCQ questions. 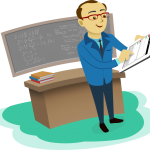 This post will familiarise you with the SSC Exam Pattern for both Tier I and Tier II examinations. Tier I examination will be held on 8 and 22 May 2016. NOTE – If and wherever necessary, the examination may be held in 2 shifts for different batches of candidates. Tier II of SSC CGL will be conducted on 13 August 2016 (Saturday) & 14 August 2016 (Sunday). NOTE:- Paper-I & II are compulsory for all the categories of posts. Paper-III is only for those candidates who apply for the post of Statistical Investigator Gr.II & Compiler & Paper IV is only for Assistant Audit Officer posts. It is pertinent to note that this year instead of 3 papers as in 2014 and 2015, there are 4 papers for Tier II exam. Also do note that this data has been created as per the official CCS CGL Notification released by Staff Selection Commission, Govt. of India. If there is any change in the official government notification, we will communicate that to our readers right away. 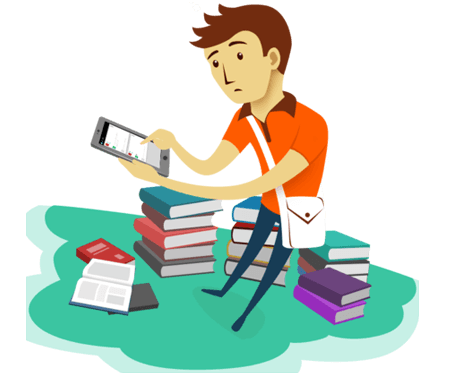 Studycopter keeps you updated with the latest news about various competitive examinations. These updates would be of great utility for LIC Recruitment, IBPS, Bank PO, Bank Clerk, Bank SO, Bank MT, SSC, SBI and other banking and government exams.